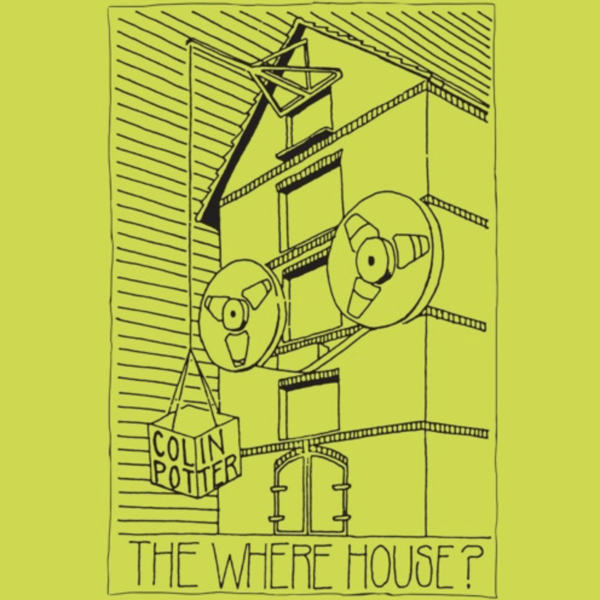 “‘The Where House?’ was recorded in 1981 at IC Studio, a converted wash house in Sutton on the Forest in North Yorkshire. The album was self-released on cassette that same year via ICR. This expanded double LP edition features all 13 tracks from the original tape on vinyl for the first time plus 4 bonus tracks. 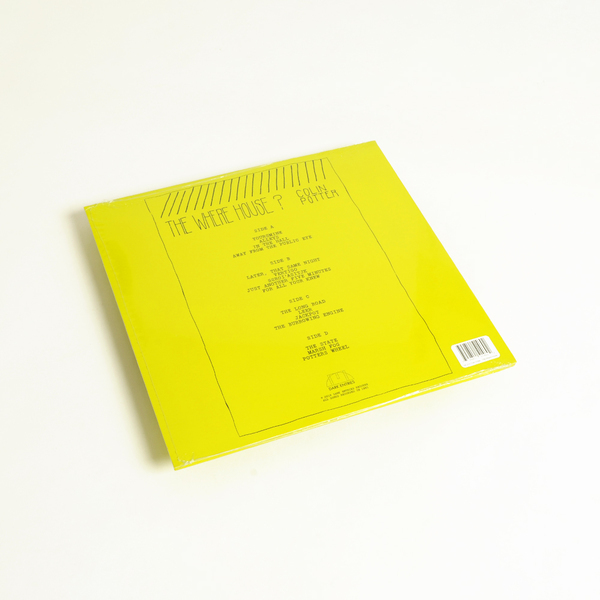 ‘The Where House?’ is a prime example of early UK post-punk/industrial electronic music. 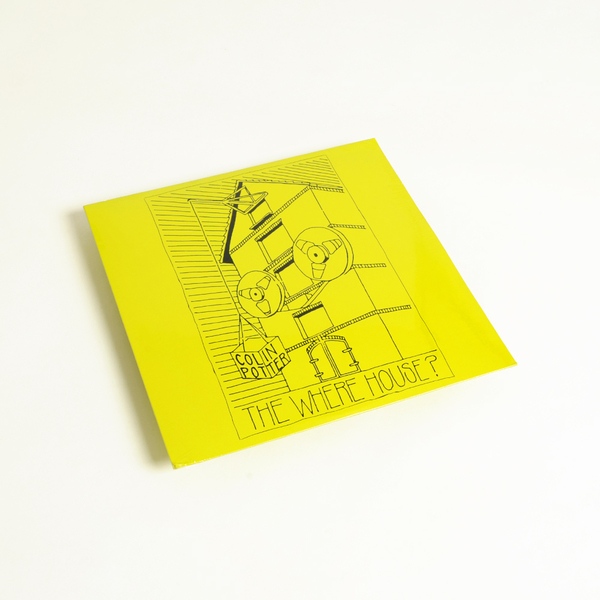 “Combining dub, electro, and krautrock rhythms with psychedelic, kosmische noise in multiple mutations ranging from almost pop-wise songcraft to horizon-scanning motorik flights,” says Boomkat.